We now have a story that tops all of these in the world of the bizarre. 2 candidates for Congress in the 47th Congressional district live in the same house and neither of them is carpetbagging. Dr. Jay Shah and his wife Usha Shah are both running for the same Congressional district. We here at OC Political found that a bit odd due to the fact that this decreases what were already slim odds on advancing to the November election. Perhaps they thought that Proposition 14 would allow voters to vote for 2 candidates to advance to the November election. 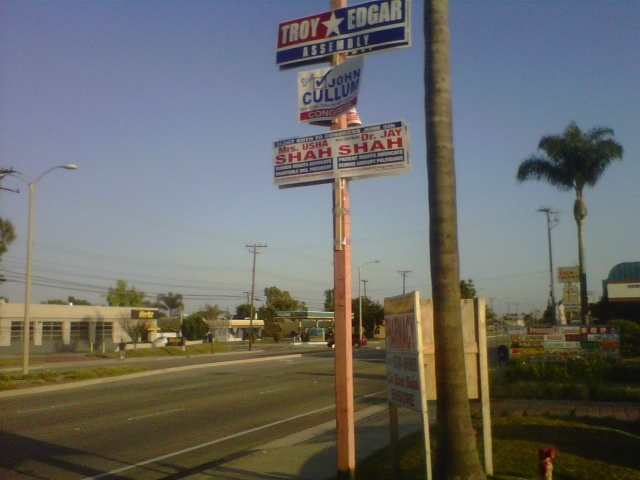 Whatever the reason they apparently also decided to split costs on signs by having a joint sign for both candidates that have started going up around Garden Grove and other parts of the district. I think most readers would agree that the lone Democrat to advance to November will likely be Alan Lowenthal. It will be interesting to see which Shah finishes ahead of the other. 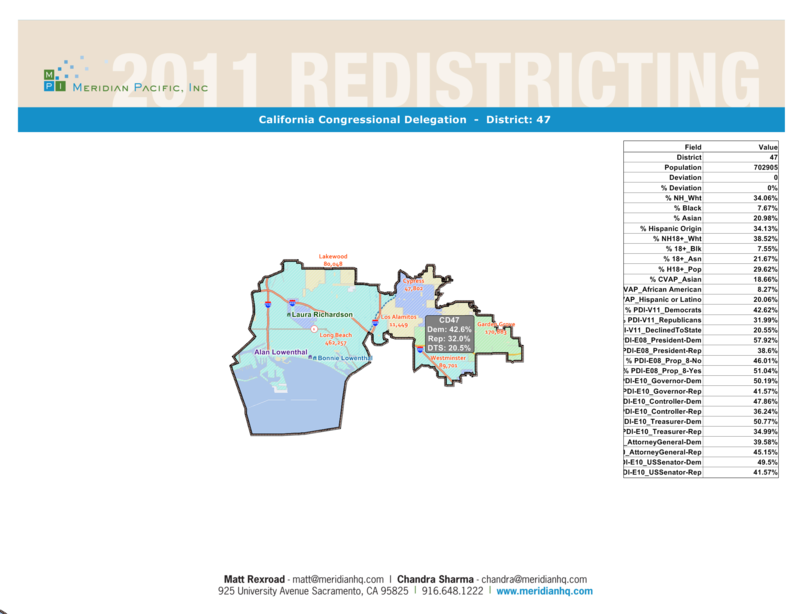 This entry was posted on May 9, 2012 at 2:02 PM	and is filed under 47th Congressional District. Tagged: Jay Shah, Usha Shah. You can follow any responses to this entry through the RSS 2.0 feed. You can leave a response, or trackback from your own site. That is literally the first sensible explanation I’ve heard for what prompted the joint run. Has anyone asked them?